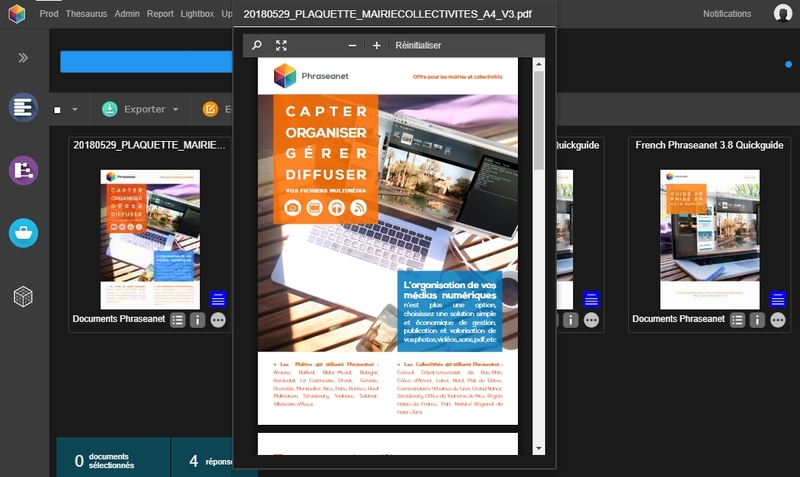 Now, you can add a document in Phraseanet from a URL. Please note this is a feature available from releases 4.0.8+. 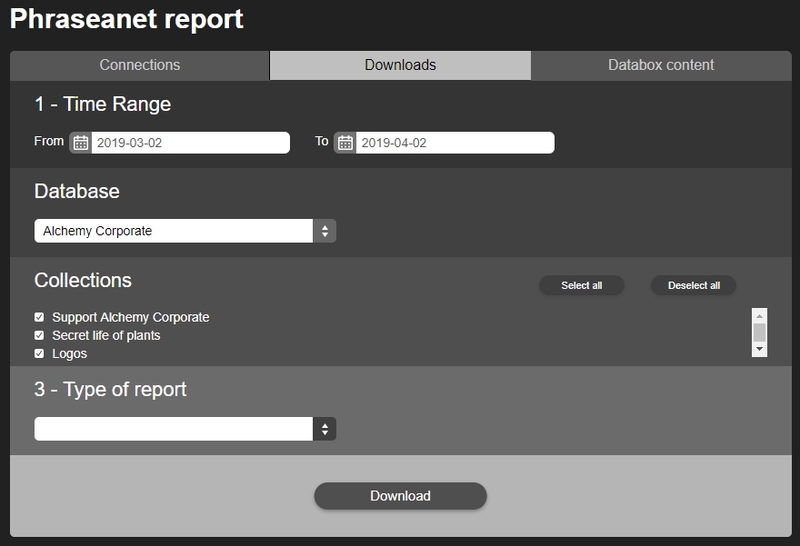 Phraseanet 4.0.8 is available for download since March 29, 2019. 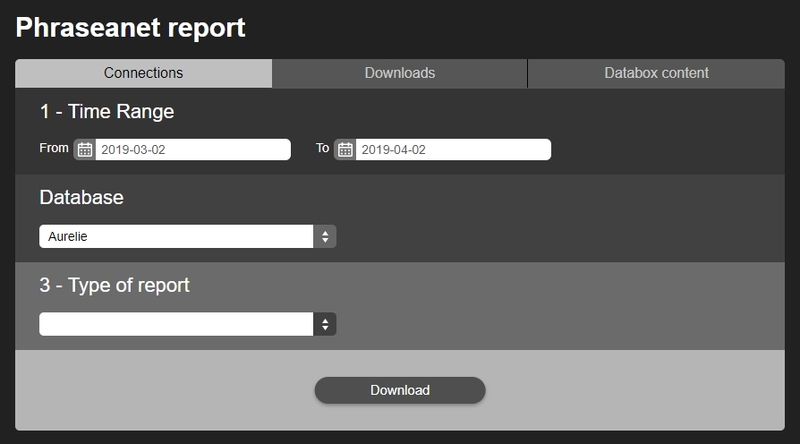 Phraseanet downloads the document, then stores it. (Français) AGENDA: Webinar de Mars! All for Content in February! The “All For Content” exhibition will take place in Paris at the New Cap Event Center, on February 12 & 13. To learn more, read this article on Frenchweb (in French). The next webinar in French will take place on February 19. Please visit the French blog to view this article! The first webinar (in French) of the year 2019 will take place on January 22. Please take a look at the French blog to register online! 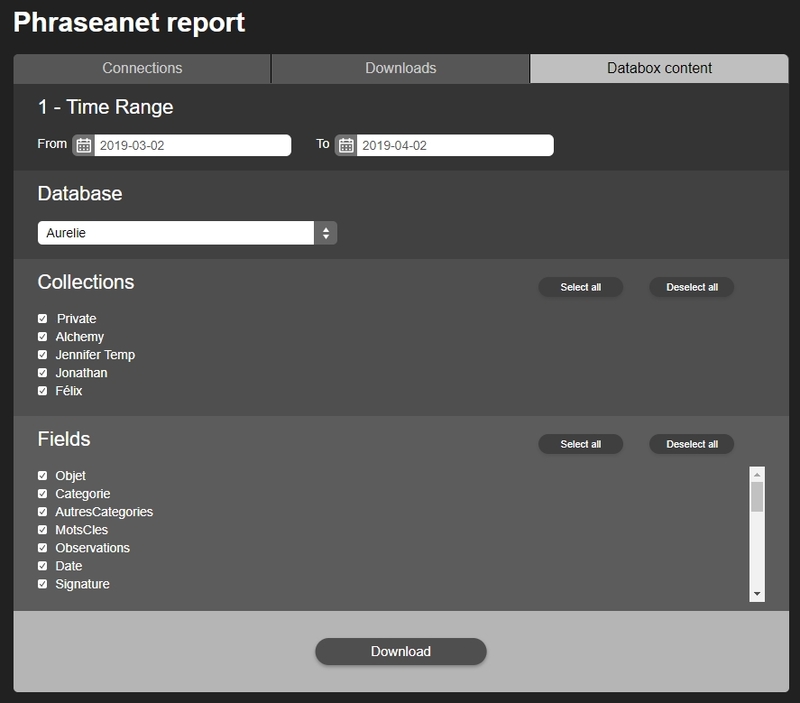 Today, let’s take a look at the Geolocation, a new feature in release 4.1 of Phraseanet! Search your assets from a map and display all results, customize the map!